TaBiz Discovered New Music With This Soundtrack. This Track Was Dedicated To Music Lovers Of Around The World. 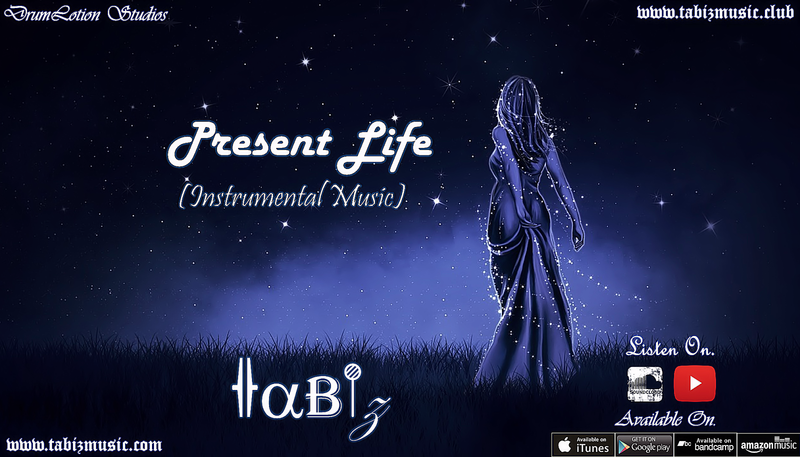 TaBiz Use Lots Of Instrumental Pieces Of Music On This Soundtrack Like Bell, Pads, Bass Lines, Different Kicks, Guitars, Drums And Much More. There Are No Voices And Vocals On This Soundtrack. This Is An Instrumental Journey For Easy Listening. "Present Life (Instrumental Music)" Released And Published Through "DrumLotion Studios" On 08 November 2016.Must Listen & Buy Now On Digital Stores. Hope You Like It.